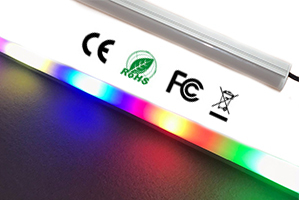 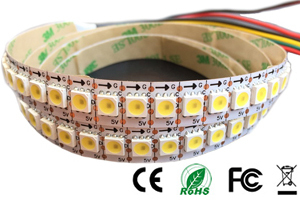 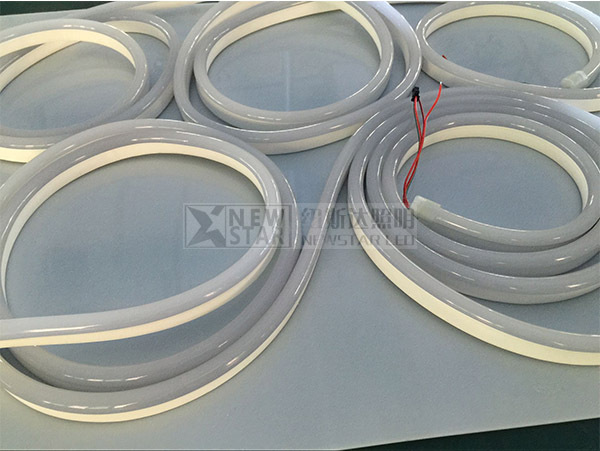 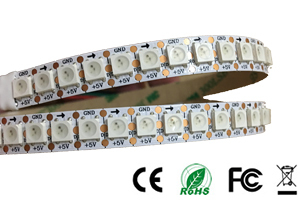 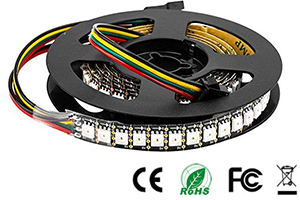 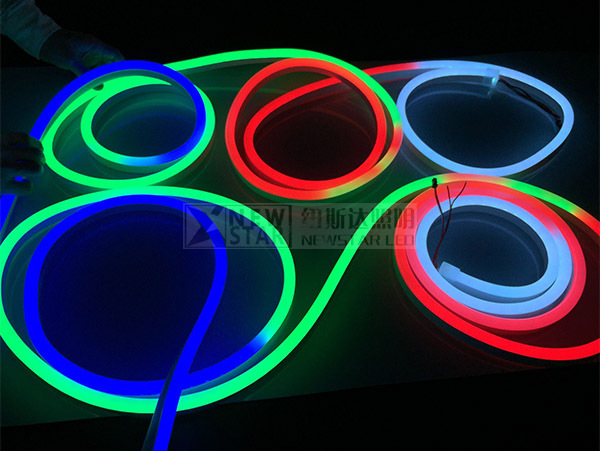 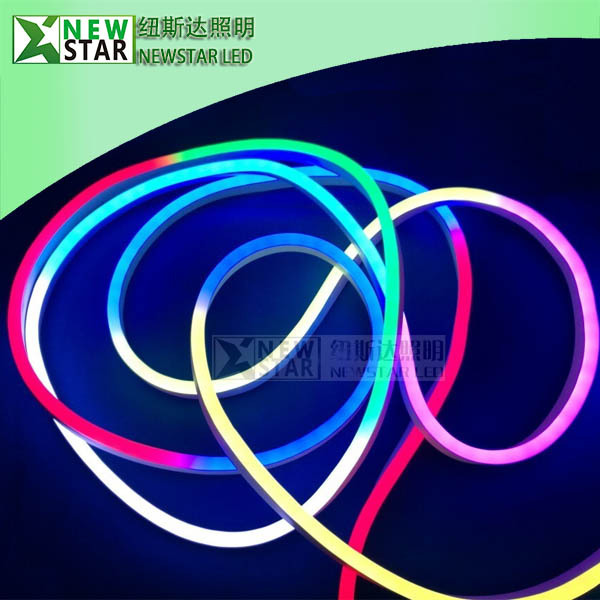 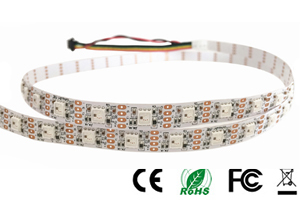 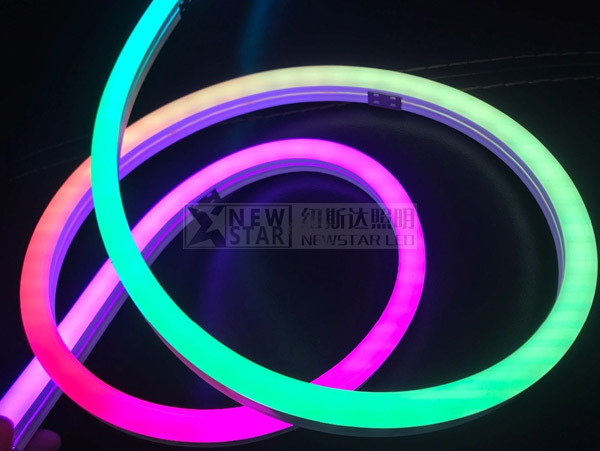 Digital Pixel Neon Flex LED Strip lights is our high standard quality digital rgb flexible led strips inside the neon tube.With DC5V APA107 WS2812B sk6812b APA102 WS2813 SK6812 RGBW IC inside,it can easily achieve the advanced changing and programmable scenes and other dream color function.Perfect for creating a stunning visual display. 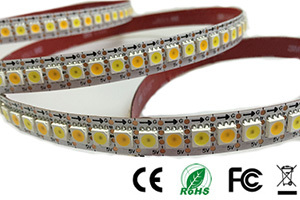 Achieve advanced lighting scenes. 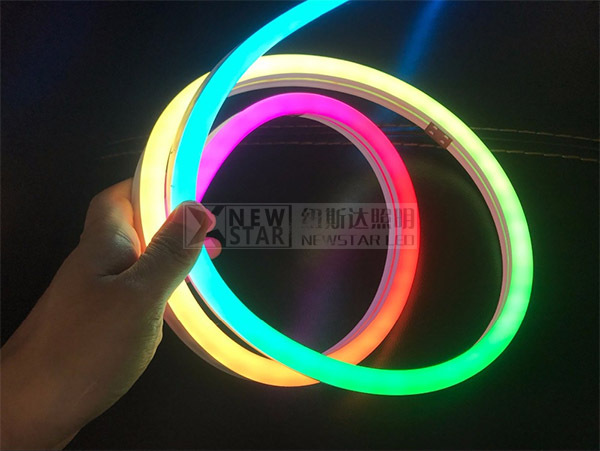 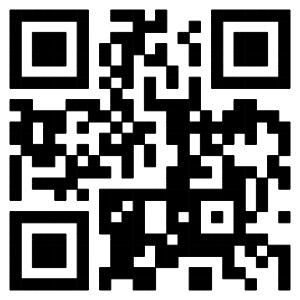 IP68 waterproof Widely used for home decoration use, hotels, clubs, shopping malls etc. 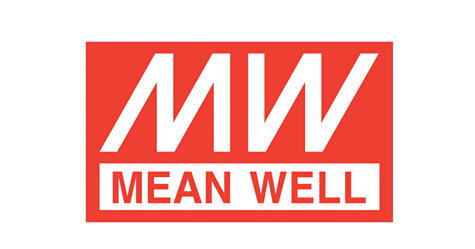 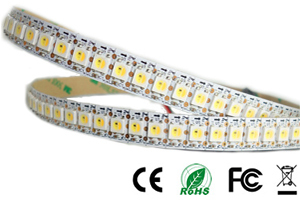 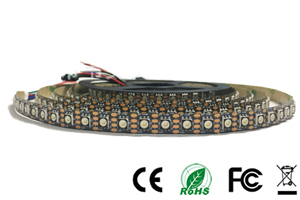 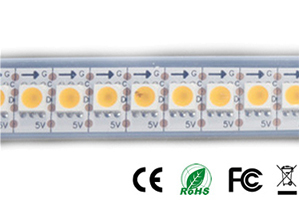 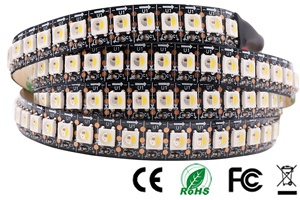 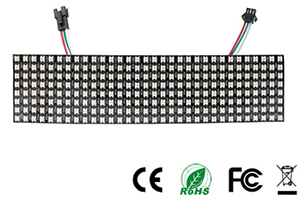 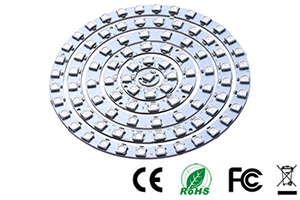 Power: 30leds/m 9W, 60LEDS/M 18W.